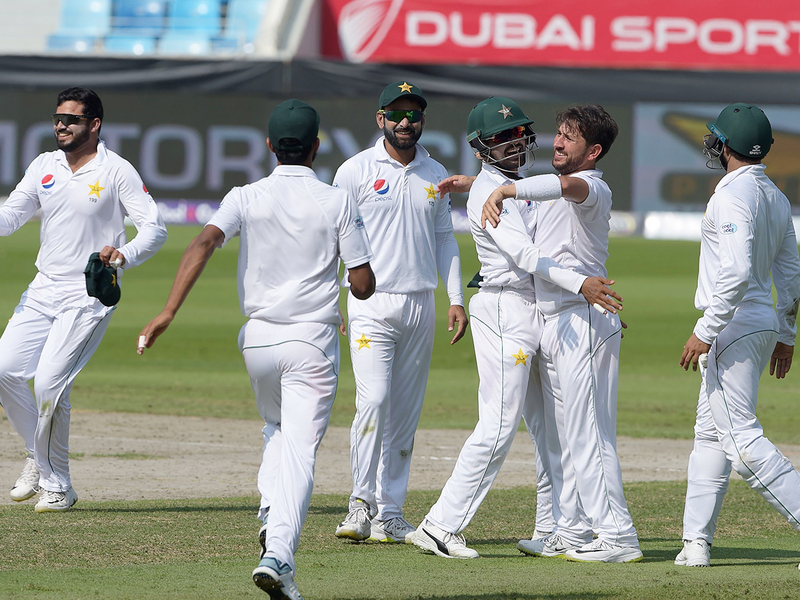 Dubai: Rain delays like the one in the ongoing second Test between Pakistan and New Zealand faced on Monday are quite rare, which made the excellent drainage facilities and efforts of the ground staff quite a talking point among the teams at the Dubai International Cricket Stadium. If the cloudburst on Sunday evening after day’s play was not enough, the city woke up in the morning to find the drizzle continuing often and on till almost 10am — the scheduled starting time for day’s play. It made one sceptical about the chances of any play before lunch, but those present at the ground was pleasantly surprised when the covers came off as early as 10.30am. “The fact that we could start day’s play just an hour behind schedule was possible thanks to the excellent underground drainage system and the hard work put in by the ground staff. They worked here till midnight last evening, making sure no water seeps in below the covers of the pitch as also constantly mopping up water from the outfield from early this morning,” remarked Toby Lumbsden, Head Curator of the stadium. Endorsing his view, Salman Hanif, head of Stadium and Events said the vision to make the stadium state-of-the art also played it’s part in the match starting with a minimum loss of time. “The stadium was designed by German architects and the underground drainage system had been laid out with a lot of care. There are ducts underground to soak in the water after seven metres,” he added.